STEP 1: After the new window is fully loaded, click ‘Try Now’ on the top left. STEP 2: For new players, key in the desired password to be used to access the account from your mobile. 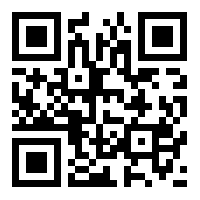 To download the mobile app, go to agin.cc or scan the QR code from your mobile. STEP 3: Once you are in the website, click download and install. STEP 4: Key in the username and your new password to enjoy the games.